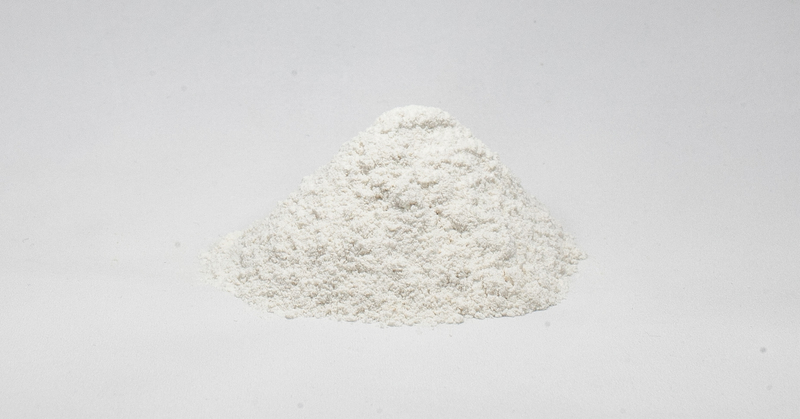 Protocell is a soy dietary fiber with high nutritional value and excellent functional properties. Protocell contains not only 80% of soybean dietary fiber, which has a prebiotic effect, but also up to 20% of a protein that is close to proteins of muscle tissue in terms of amino acid composition. Protocell found its application as a raw material and a functional additive in various branches of the food industry — meat processing, dairy, fish, confectionery, bakery, etc. For more specific information or purchase matters, please contact us in any convenient way through the «Contacts» section.